Chronic Daily Headache (CDH) is a condition that might affect about 3 million people in Britain alone. Its victims are mostly women, who are more than two times as likely to suffer from this than men. Sufferers claim that these headaches often start as tension headaches that many explain as being stress-related. But the headaches can stay for months and don’t appear to disappear. It may often last for hours at a time, for months on end. Many turn to doctors and therapists in the hopes of finding relief for their painful conditions. 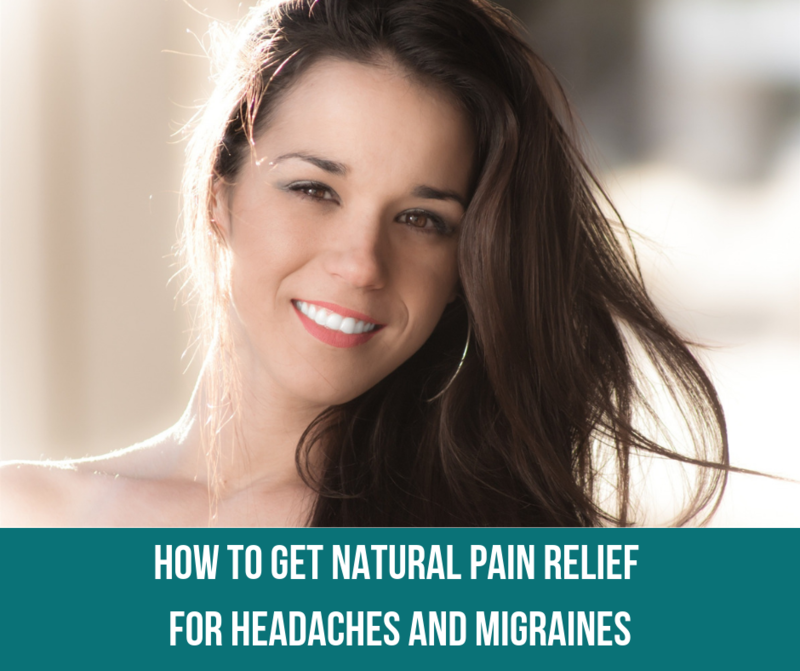 These types of headaches can be severely debilitating. Neurologists are only just beginning to learn more about them, as they can be difficult to determine. The exact triggers can be hard to define. Dr Nazeli Manukyan, a specialist at The National Migraine Centre in London suggests that in “70 to 80% of cases there is a genetic link”. The precise cause of Chronic Daily Headache may be a pain-processing error in the brain. The main sufferers of CDH are women aged 20 to 50. This suggests there is a strong hormonal link to the reproductive years. Puberty, pregnancy, menstruation and the menopause can all play a significant role in triggering headaches. For this reason, many doctors or specialists may suggest the use of artificial hormones to counteract these effects. 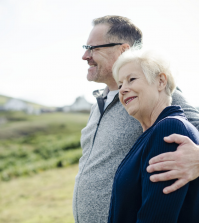 This may include having a Mirena coil fitted, containing artificial progesterone to make periods lighter or to even out any hormonal imbalances. A safer alternative, however, is to look at the lifestyle factors likely causing the headaches in the first place. Supplements such as Krill Oil or Hemp Seed Oil may help with CDH. 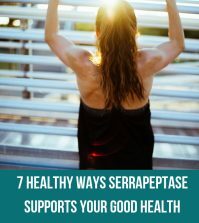 At the same time, a proteolytic enzyme known as Serrapeptase can provide powerful pain relief for numerous health conditions. It can help with many women’s problems such as PMS, along with providing almost immediate relief for chronic daily headaches. Serrapeptase is an enzyme that originally comes from the silkworm, now manufactured in a laboratory. It dissolves and digests inflammation within the body, causing it to easily break down. Inflammation is the cause of much pain and a headache is often just a sign that something is missing nutritionally. For best results, take SerraEnzyme 250,000IU to find relief for chronic headaches. The suggested dosage is 1 capsule, 4 times daily. When combined with the HealthPoint™ device, it’s possible to find instantaneous relief for chronic headaches. This is especially when you follow a naturally healthy lifestyle that includes health giving foods, drinking plenty of water and taking appropriate exercise. Have you suffered with chronic headaches before and did serrapeptase help to provide relief? Let us know, we love to hear your stories! SerraEnzyme™ 250,000IU – This maximum strength serrapeptase formula can provide powerful inflammation relief for painful headaches and migraines. Highly effective at helping with the natural healing process in a wide range of health conditions. I Love your Website and regularly take Serraptase for inflammation. I’ve taken this for years, but at times I don’t know if I’m taking the right dose of 3 X3 times a day every day. Sometimes I don’t notice any difference. I’m only on 2 mgs of Prednisone and don’t want to go up as it’s so hard to come down 1mg. I also have IBS D.
Please contact the Good Health Coaching Centres for advice on serrapepatase dosages, suitable for your individual needs. You can also contact the Good Health Coaching Centres for complimentary health coaching and advice, to include dietary, lifestyle and well as supplement recommendations. Please contact them at http://www.MyGoodHealthClub.com, phone (UK)0800 802 1127 (US)1-844-344-2262, or email our Health Coaching Administrator direct at admin@MyGoodHealthClub.com.